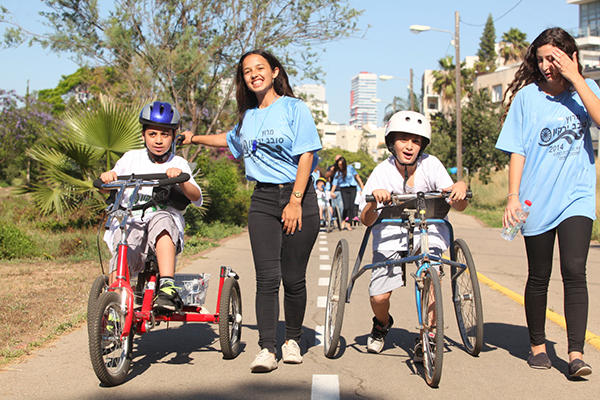 The ISRAEL SPORT CENTER FOR THE DISABLED specializes in the physical and psychological rehabilitation of disabled children and youth from all walks of life. Over 2,000 of these youngsters, without discrimination of religion, race or gender, participate in a range of programs at our Centre. The ISCD is one of the world pioneers in the field of sports rehabilitation. The spirit and motivation of sport is used as a means to help guide the disabled from a state of helplessness to productive, fulfilling lives and serves as a tool of social integration. 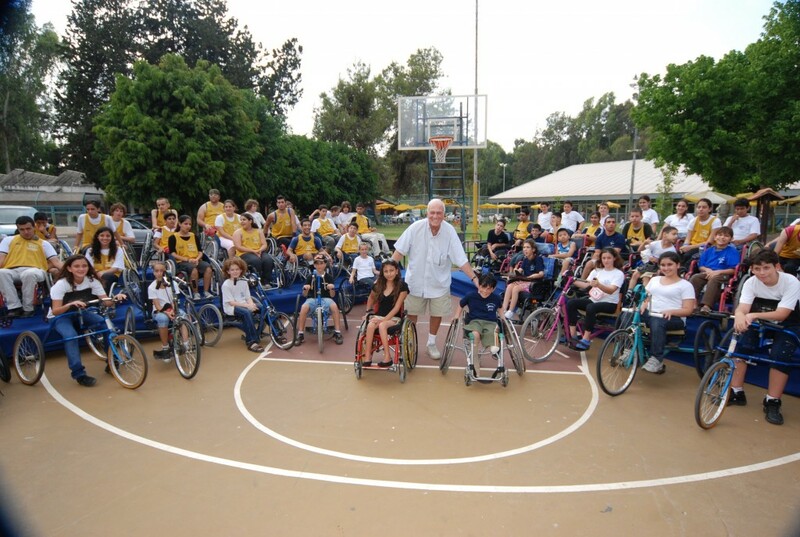 David Pincus during one of his many visits to the Center, during which, he spent many hours among the disabled kids. 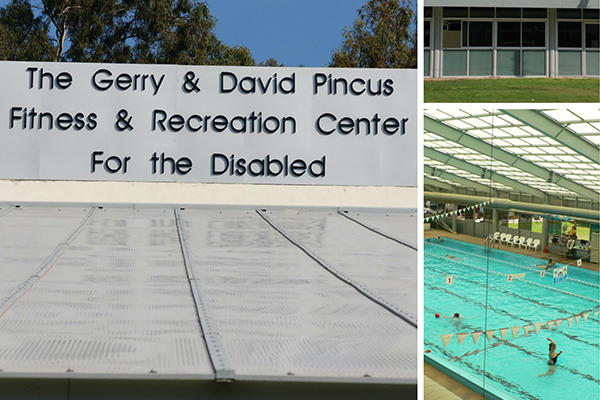 An overview of the semi-Olympic indoor disabled children’s swimming pool, a part of the Gerry & David Pincus Fitness & Recreation Center for the Disabled. Twelve year-old Ilai preparing for his swimming class. 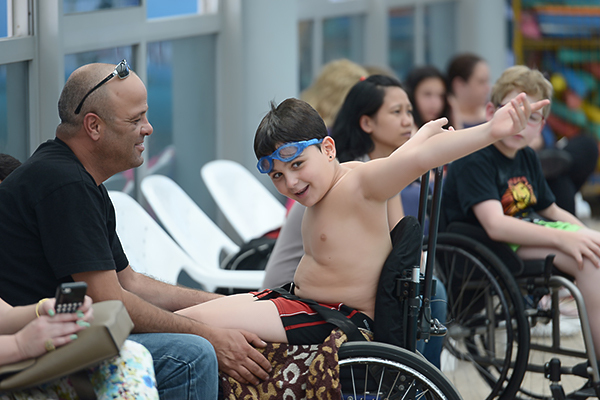 Swimming is one of the most beneficial activities for disabled children, both mentally and physically. The Gerry & David Pincus Center welcomes children of all religious and cultural backgrounds, where all conflicts are left at the gate and the only concern is the well- being of the children and their families. Our volunteers enjoy themselves as much as the disabled children they are helping.